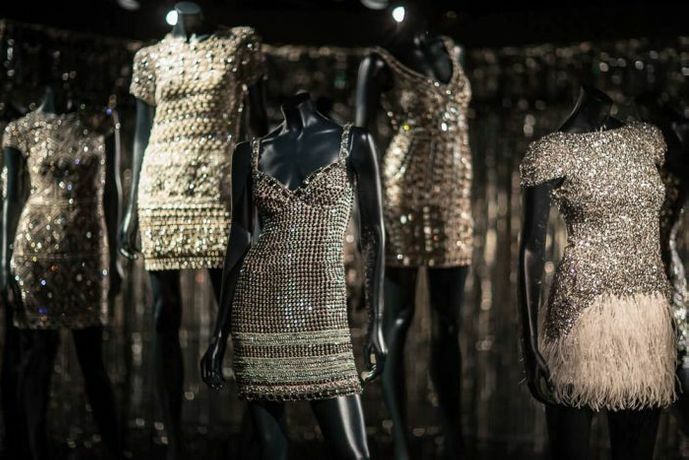 Exclusive to the Powerhouse Museum, Sydney, Collette Dinnigan: Unlaced is the first exhibition to explore the work of this internationally acclaimed Australian fashion designer. Featuring ensembles, accessories and archival material from the Museum’s collection and Dinnigan’s personal archive, this exhibition presents her signature lace and embellished designs in a series of striking themed sets. Realised by Anna Tregloan, an award-winning stage designer and artist, the scenes bring into focus Dinnigan’s unique creative perspective; they highlight the romantic, feminine designs that have seen her work sought after by a star-studded clientele including Taylor Swift, Dita Von Teese and Catherine, Duchess of Cambridge.